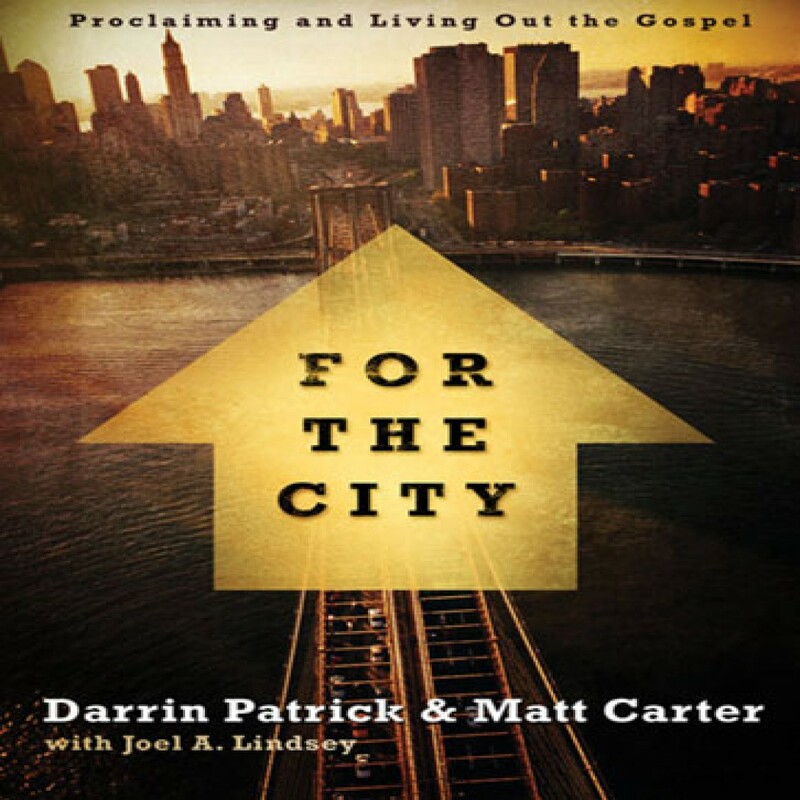 For the City by Matt Carter Audiobook Download - Christian audiobooks. Try us free. his is the story of two pastors whose hearts were gripped by the need for a church in the inner core of their cities. It outlines a gospel-centered missional approach to planting churches that can lead to city renewal and restoration.